Reduced Price! R-6 Zoning, 6098 sqft Lot, 0.14 acre, Good Investment Opportunity! Ready for a New Build! 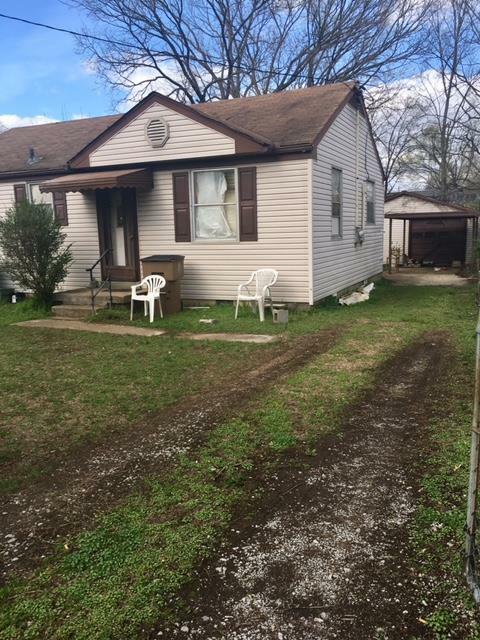 Close to Morrow Rd & Charlotte Pike, 15 minutes to Downtown Nashville!